I saw Joshua Bennett perform “Tamara’s Opus” at the White House in 2009, and since then I’ve been on the lookout for his first book. The Sobbing School (Penguin) is stunning. In this moment in American history, it is also an essential, urgent book in terms of the ways it confronts violence and hate and their histories in this country. I love the revisionary spirit of the book—the way it both engages in a scholarly discourse and pushes back against the academy and institutional structures. 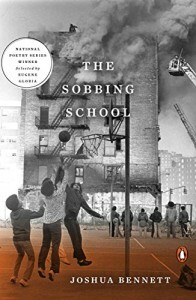 The Sobbing School is also refreshingly imaginative—in “In Defense of Passing,” Bennett imagines a machine that attempts to erase race and its failure; the child speaker writes from the perspective of a cockroach in “Self-Portrait as Periplaneta Americana.” The book finds grief in joy and a kind of praise in grief, in the body and its ephemerality. My other favorite book of the year is my colleague Kathryn Nuernberger’s The End of Pink (BOA Editions, Ltd.), which won the James Laughlin Award. This book is visionary. 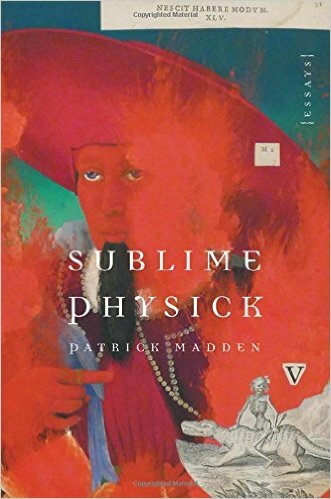 It is also funny, surreal, deeply personal and simultaneously rooted in scientific history. In The End of Pink, Nuernberger confronts the female body and the trauma that is visited upon it in a way that is both surreal and emotionally true. I’ve read this book again and again and each time arrive at a new revelation. Other books I enjoyed in 2016 include Janine Joseph’s Driving Without a License, Jennifer Givhan’s Landscape with Headless Mama, Wayne Miller’s Post– and Ocean Vuong’s Night Sky With Exit Wounds. I haven’t gotten a chance to read Aracelis Girmay’s The Black Maria, but I love her work and it is next on my reading list. 2017 is going to be a great year for poetry. Books I await with bated breath: Molly McCully Brown’s The Virginia State Colony for Epileptics and Feebleminded, Shara McCallum’s Madwoman, Jacques Rancourt’s Novena, Kaveh Akbar’s Portrait of the Alcoholic, and Cortney Lamar Charleston’s Telepathologies. 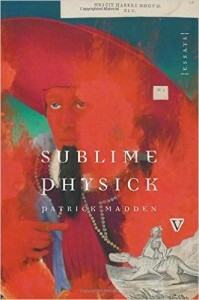 Patrick Madden, in his Sublime Physick, is as classical an essayist as one can get before shaking hands with Montaigne. What I love about Madden is how playful he can be, self-deprecating, allowing himself and the reader the tangents of his idiosyncratic mind. We begin with spitting, his sometimes tongue-in-cheek rumination on the past time of his salivary glands. He allows himself this adolescent starting point before engaging with other hair-raising material like his children getting lost and the sentimental, like how he met his wife on a missionary trip. Madden’s writing seldom has an obvious, defacto, run-of-the-mill point, thank gods. 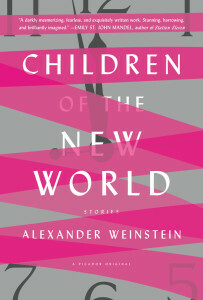 He surprises with anecdotes, research, his friendship with Eduardo Galeano, an open letter (semi-serious) to the hyper-smart computers of the future, and a 100-page essay lurking near the back. Madden manages that envious balance of harking back to form and innovating with energy. Blast him for his success. There have been some wonderful books that have come out this year and a few have really hit home for me right now. 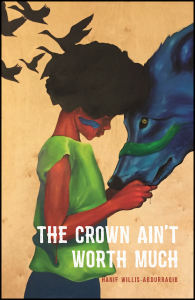 Hanif Willis-Abdurraqib’s The Crown Ain’t Worth Much from Button Poetry has these broad, associative leaps with plenty of pop culture references, but the pacing is more contemplative and less frenetic than what you might see in ultra-talk or spoken word. The themes grapple with race, the gentrification process and what it means when cultures connect (and disconnect). 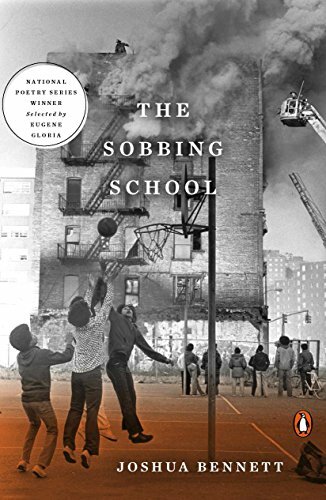 I think I’m also partial to this book because Willis-Abdurraqib grew up not far from me and is just a few years younger (okay, nearly a decade), so it was cool to see places I recognized in poems. I’m sure people from New York don’t give this a second thought, but being from Columbus, Ohio, it was a new thrill for me. Another book that really got to me this year is Kathryn Nuernberger’s The End of Pink from BOA Editions. This one also has similarities to ultra-talk, but ultra-talk always seems to want to make readers comfortable, put us at ease. This book is more unsettling, uncanny-talk seems a better phrase for it. The book is full of curiosities from antiquity, but also shows us how our own experiences are curiosities as well. Other books I’ve loved this year are Josephine Yu’s Prayer Book of the Anxious (Elixir Press), Karen Craigo’s No More Milk (Sundress Publications), and Roxane Gay’s Difficult Women (Grove Press). I guess that last one technically comes out in 2017 according to its copyright, but my sister-in-law got it for me for Christmas and I’ve already opened it and started reading. It’s amazing, why wait? I spent a lot of time this year on books from the past, but I also read a number of contemporary Asian and Asian American books this year, especially those from the Korean diaspora. 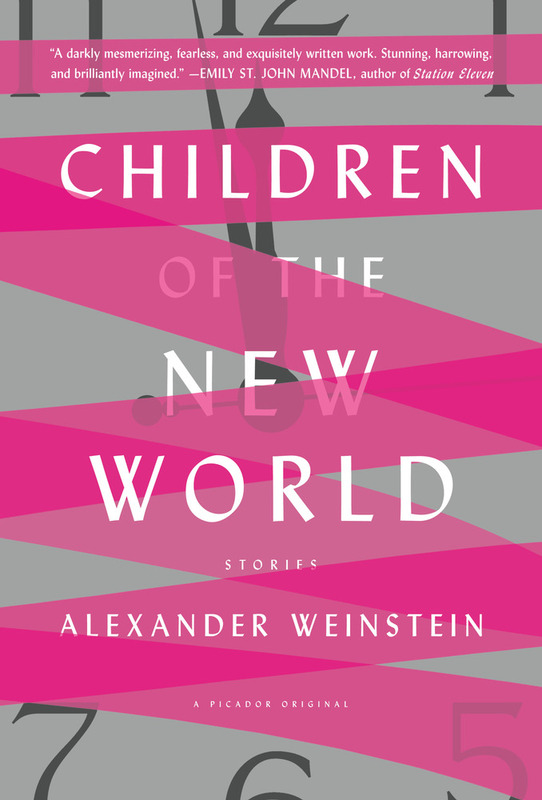 I blew through Alexander Chee’s gripping The Queen of the Night, with its operatic highs and musical prose and its engagement with contingency. I read slowly and thought a lot about Sun Yung Shin’s Unbearable Splendor, which pushed my mind to look harder at my adoptee heart and our many shadow selves. 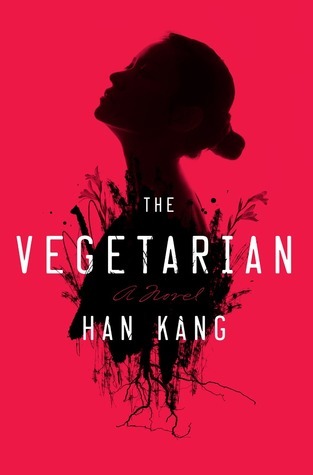 But my favorite book of the year was The Vegetarian, by Han Kang, which asked me to change as I read it and which left me the most permanently changed as an artist and person. The Vegetarian is a book that insists on resistance. It is the opposite of that book about Grover, The Monster at the End of This Book, in which Grover asks you to resist, but requires that you go along until he realizes the monster is himself. If you push to the end of The Vegetarian, you realize that the monster is society and that the book has taught you to fight.